Host an event and enjoy friends, fun and free products. Spending time with friends and family is a reward all by itself. 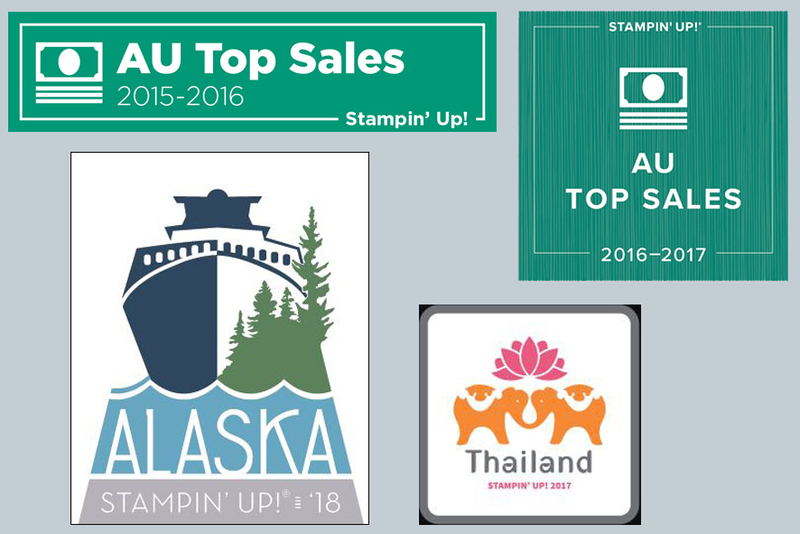 But when you host a Stampin’ Up! workshop/party, the rewards are even greater! A Stampin’ Up! workshop/party is a creative event, you host in your home or in my craft room, where you invite your friends to enjoy a time of creativity and stamping. When you host an event, you’ll see new project ideas, learn different techniques, make a project, and have fun, all provided by me. Plus you can earn free products based on your party’s sales. If you want to have a workshop/party contact me to get started and book your event. I also run a number of classes and clubs that are a great opportunity to get together with other keen paper crafters and learn some new stamping techniques; tricks and tips, have a chat over a cuppa; and most importantly have fun. If you have no experience with stamping and are looking for a new hobby please contact me and I can let you know the best class to come along to where you can have a play. To keep up-to-date with classes and other things that are happening subscribe to my mailing list. Following is information on the different classes I run. My posts include examples of the different cards/projects we create in these classes. In these classes you will get to learn two techniques. This includes a sample of each technique for your journal and the opportunity to create a card using each of the techniques you have just learnt. Technique classes are held on a number of days and times during the week so there should be a class that suits your calendar – 2018 class list. These meet every two months where we complete 2 projects. The club runs for 12 months and members commit to spending a minimum amount, each club member will get a turn at hosting and receiving the hostess benefits. 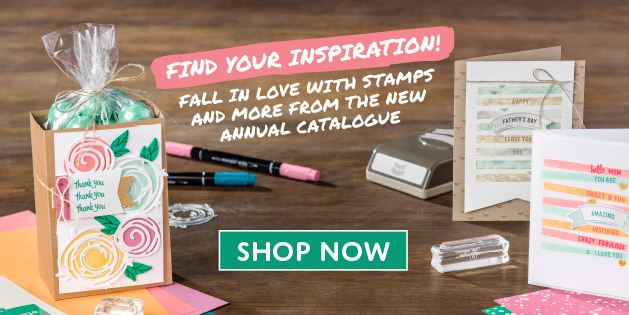 These are Stampin’ Rewards and include exclusive hostess sets or a pick of anything from the catalogue. As the name suggests, this class is about sharing the joy of stamping between the generations. This is an opportunity for parents (grandparents, aunties, uncles, etc) to bring the kids along to make a couple of fun projects together. Family Fun is held every month on a Saturday and Sunday afternoon. These classes are about using various tools and products made by Stampin’ Up!. You will generally get to make 4 different cards / projects in this class. As well as take home the tool or product that is showcased.